If you’re a tiger tracker at heart but somehow can’t fit that into your 9-5, there’s still a way to be part of all that. Select WildTrack Inc on smile.amazon.com. 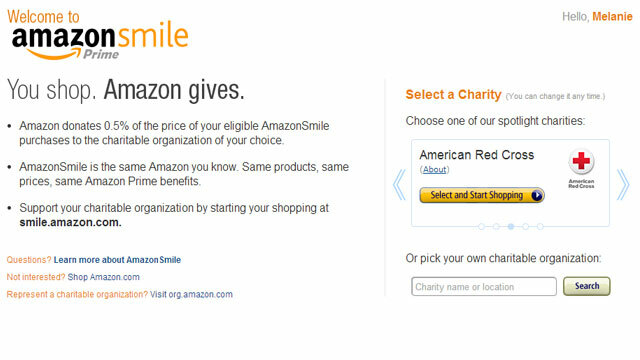 Amazon will then donate a little to WildTrack each time you shop with them! Probably easier than tiger tracking….and each little bit helps keep us on track.